‘The shape of water” wins best picture award in 90th Oscar. 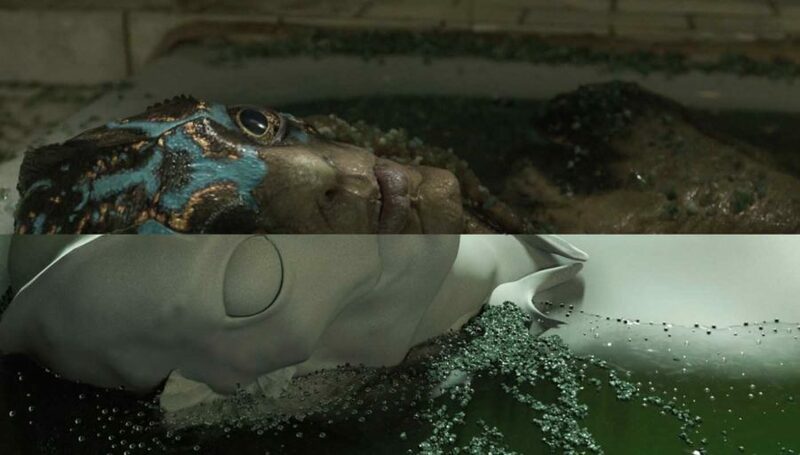 Mr. X has worked on Multiple VFX shots for Movie “The Shape of Water” “The Shaper of Water” VFX is nominated in Oscar. Visual Effects supervisor Dennis Berardiat at Mr. X, supervise their team to Craft Director Guillermo del Toro’s cinematic vision. This movie already received various award along with PGA Awards for Outstanding Motion Picture. Recently received GoldenLion Award along with 3 other award at Venice Film Festival this year. Already Nominated in 32 award including Oscar Award.